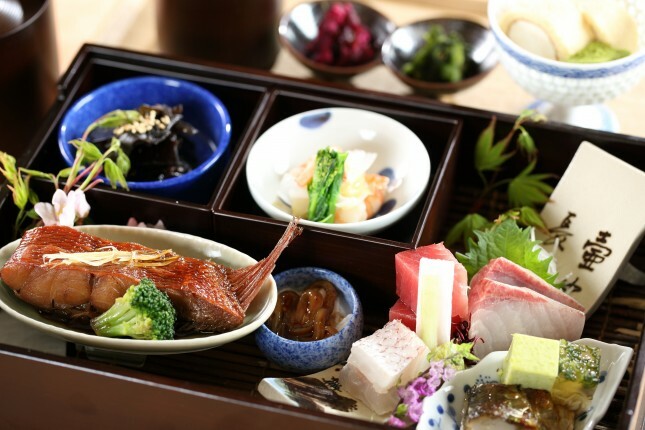 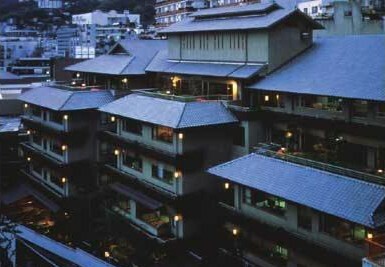 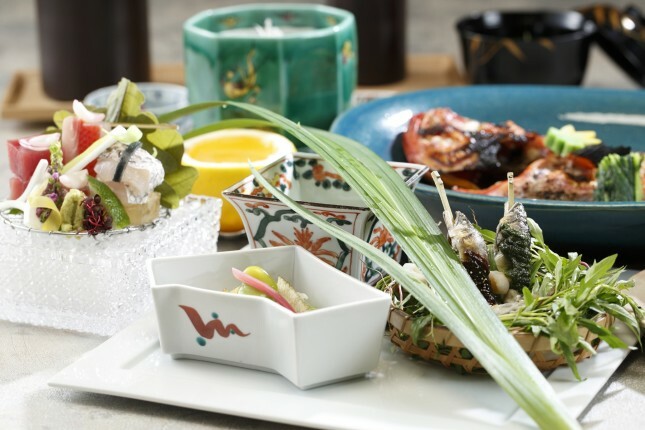 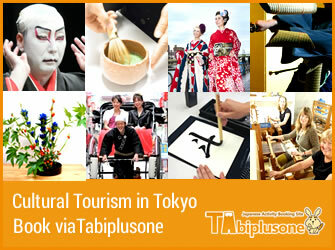 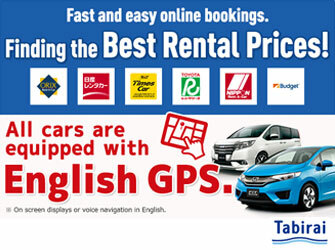 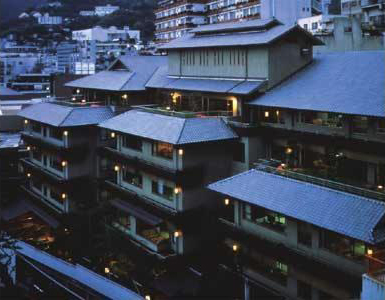 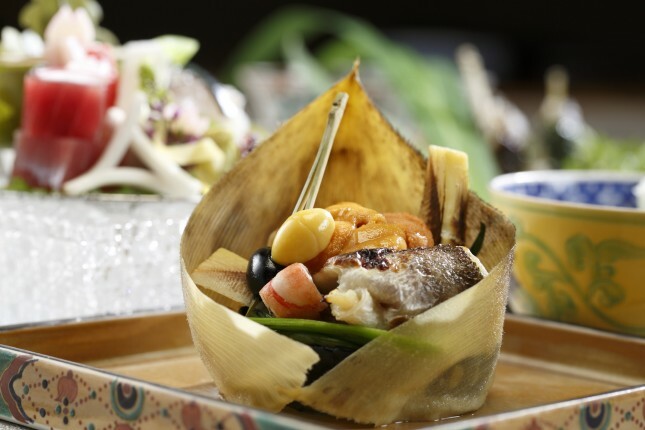 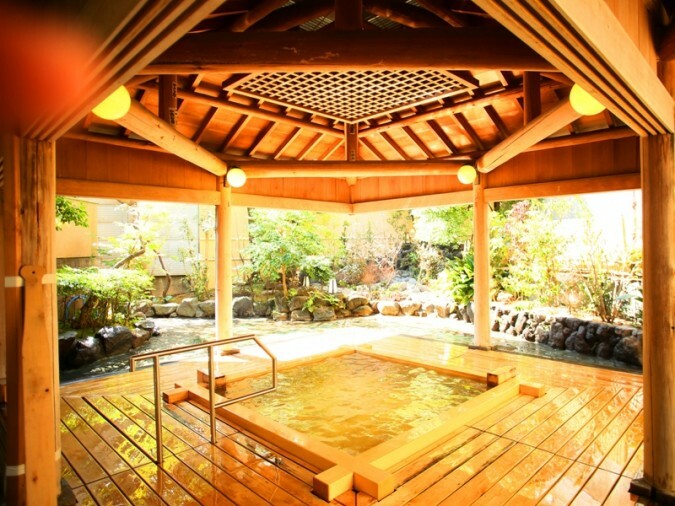 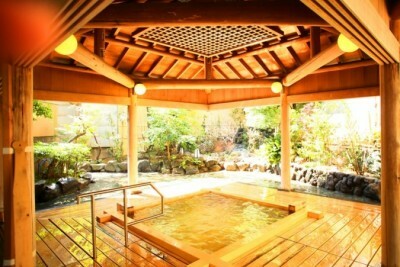 Book Otsuki Hotel Wafukan in Atami Onsen— All rooms are spacious and Japanese-style. 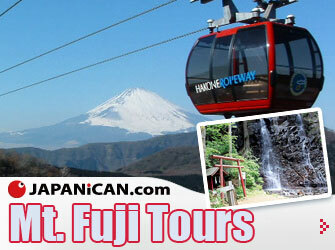 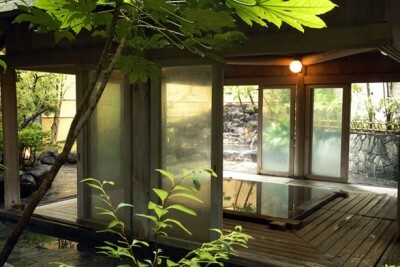 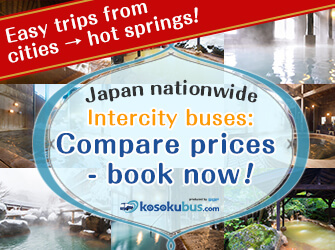 Four rooms that come with stone open-air hot spring baths. 40 min by JR Shinkansen from Tokyo Sta. 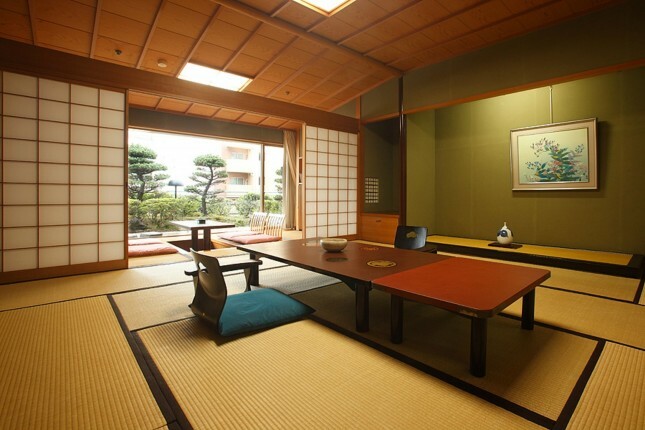 or Shinagawa Sta. 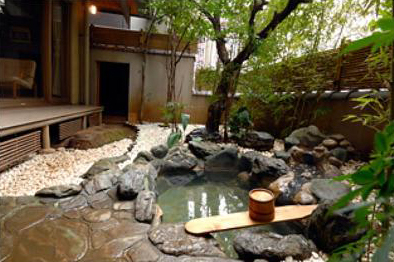 With an open-air bath made of a rare three hundred year-old tree.